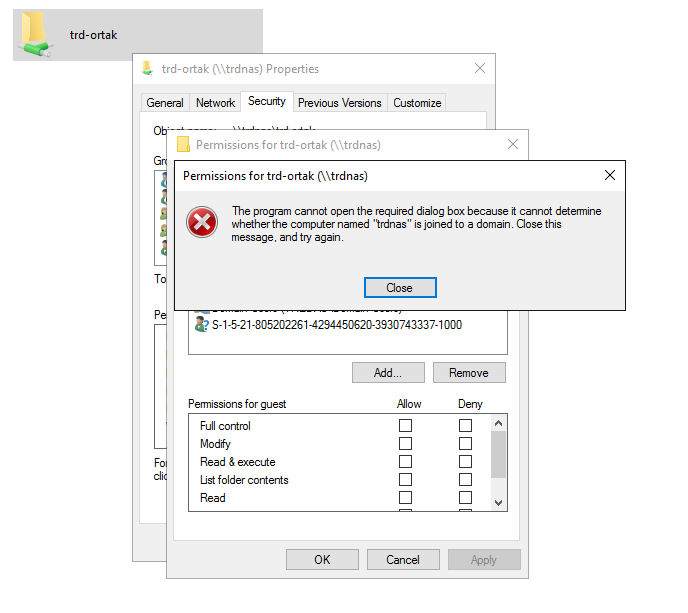 III – How to Solve This Problem For 4.2.1 Firmware!!! Ps: Restart Your NAS After This Process! Ps 3: This Qfix is only applicable to QTS 4.2.0. 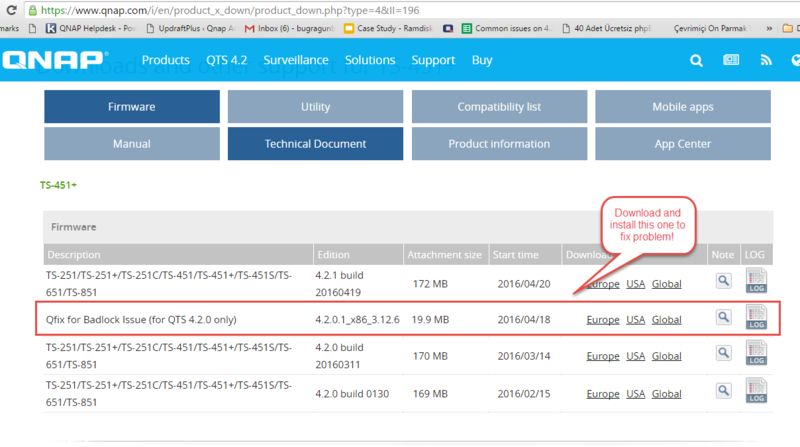 We strongly recommend that users update their firmware to the latest build of QTS 4.2.0 and apply this Qfix. Please note that Microsoft Networking service will restart after you install the Qfix. You don’t need to reboot your NAS. How to install a Qfix? 3 -Log in to your NAS as an administrator, go to “Control Panel” > “Firmware Update”, and then choose the “Firmware Update” tab. Follow the on-screen instructions to install the Qfix. 2 -Log in to your NAS as an administrator, go to “Control Panel” > “Firmware Update”, and then choose the “Firmware Update” tab. Follow the on-screen instructions to install the Qfix. The Badlock QFix is to fix multiple vulnerabilities in Standalone server of Microsoft Networking (Samba), collectively known as Badlock. There are two versions of Badlock QFix, v1 and v2. 1. Multiple vulnerabilities in Standalone server of Microsoft Networking (Samba), collectively known as Badlock. 1. Fixed multiple vulnerabilities in Standalone server of Microsoft Networking (Samba), collectively known as Badlock. 2. The previous version of Badlock QFix v1 that the customer is unable to configure Windows ACL from Windows PC after applying it. 3. The NAS which ungraded to QTS firmware v4.2.1 and unable to configure Windows ACL from Windows PC. Please extract the file and then update this QFix through the firmware update page after downloading it.